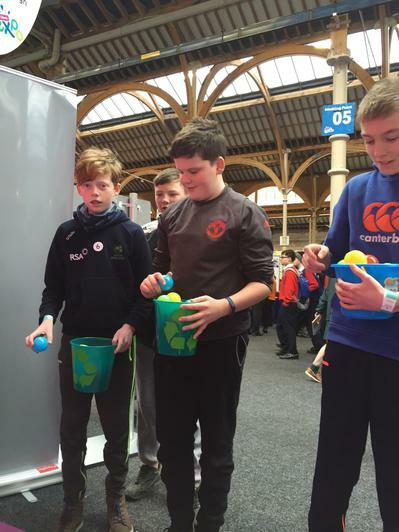 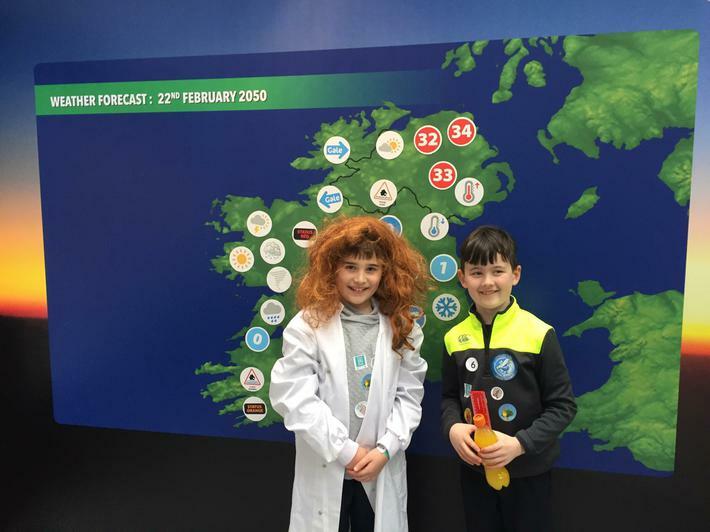 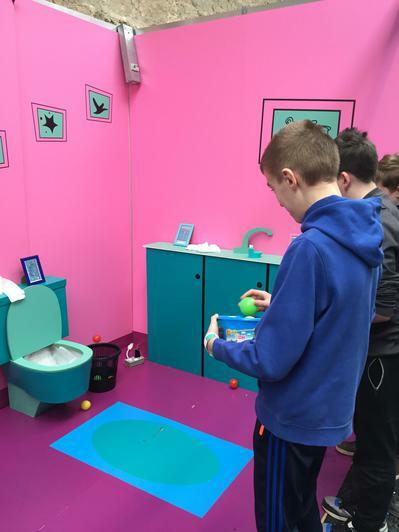 On Thursday 22nd February 5th & 6th Class travelled to the Green-Schools Expo 2018 in the RDS. 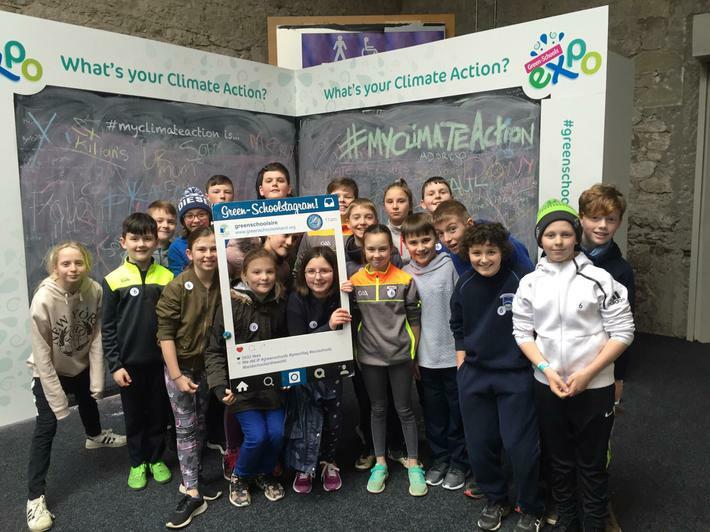 It was a day dedicated to Climate Action and inspiring each other to tackling climate change in our schools, homes and communities. 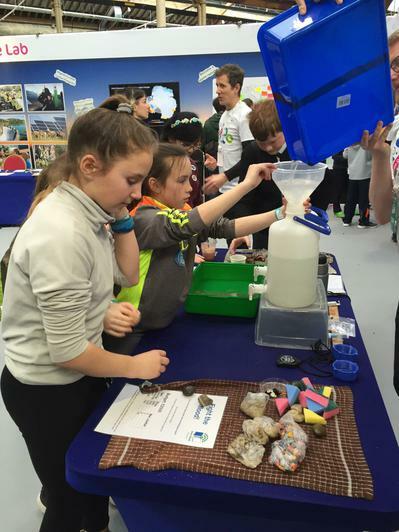 There were experiments, activities, games and much more in themed zones: Marine, Litter, Energy, Water, Travel, Biodiversity and Global Citizenship. 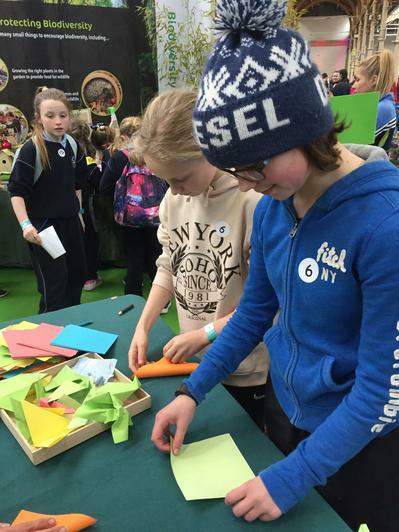 This will all go towards the school's 7th green flag for Global Citizenship & Energy.